I remember when my hubby bought me my DSLR camera...he casually made the comment "Oh, this will mean we don't have to pay to get pictures done anymore"...NOPE! Not true at all! It doesn't matter how good I become at photography, I will always have a professional photographer take our family pictures. I could never put a price on the amazing photos we have had professionally taken of Ellie since she was born. 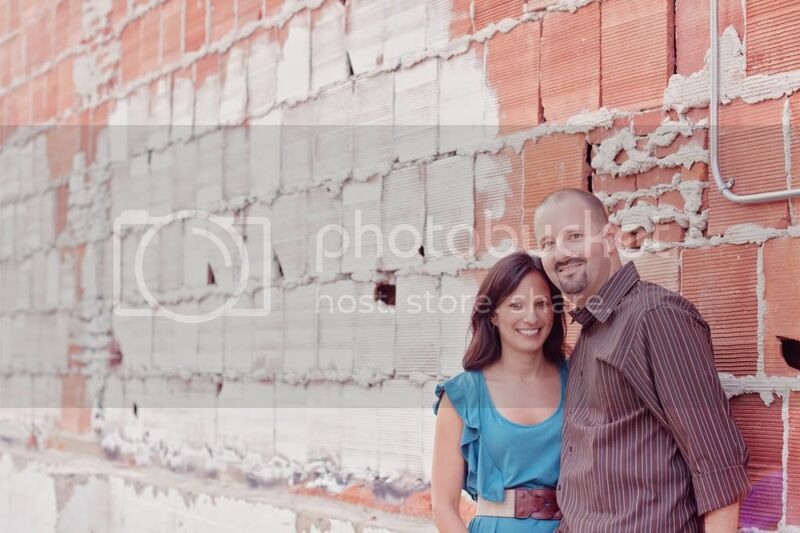 The key to loving your professional pictures? Find a talented, creative, and incredible photographer. One who can truly capture you and your family being you! 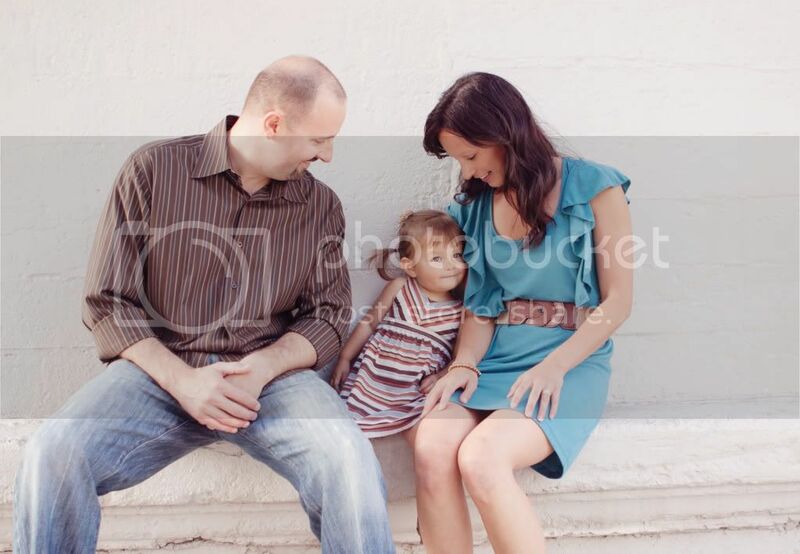 I stumbled upon Nina, our awesome, stupendous, super sweet photographer when Ellie was almost 6 months old. 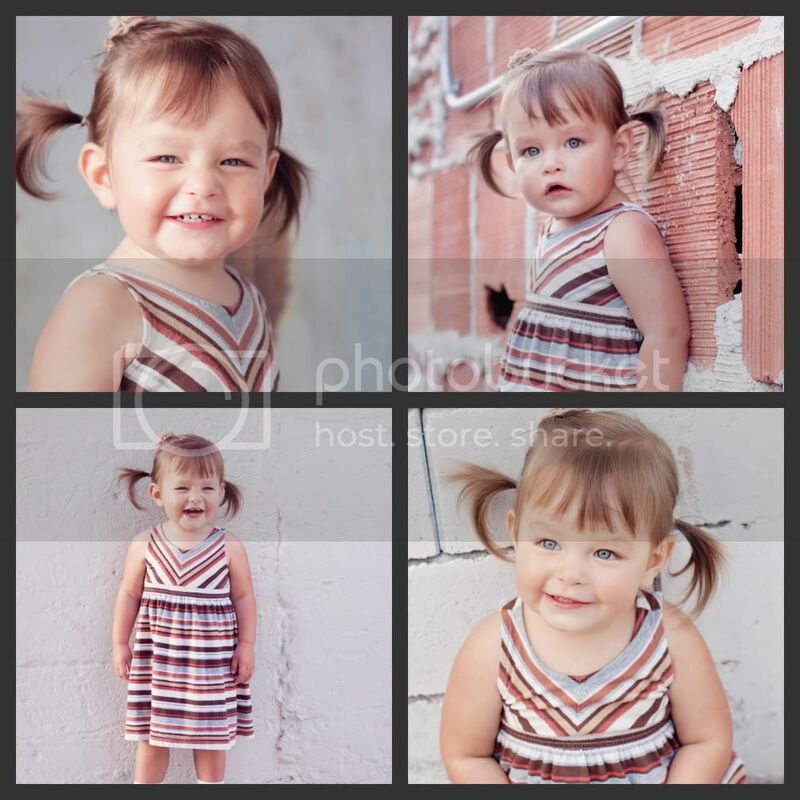 I immediately fell in love with her work, and booked a 6, 9, and 12 month shoot for Ellie. After the first shoot, I fell in love with Nina. She was so, so patient with Ellie. And she took the most beautiful pictures! 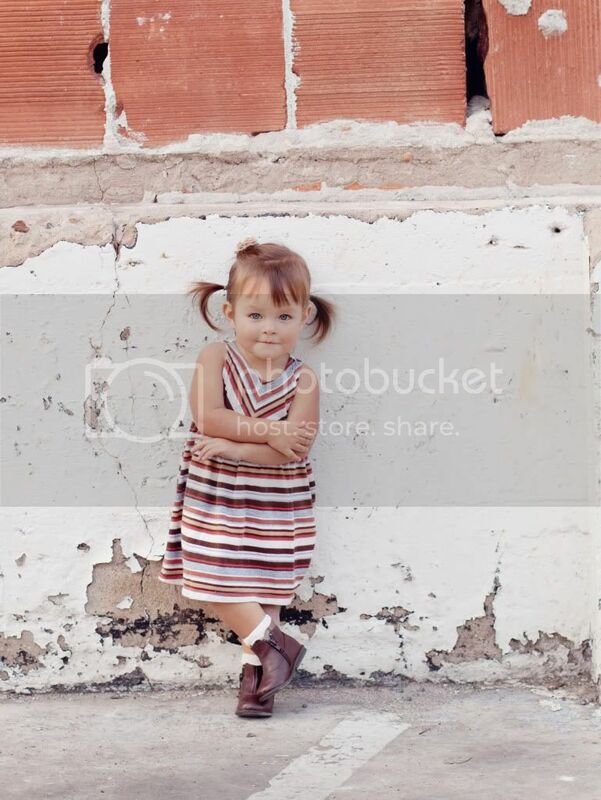 I remember after Ellie started walking, we had another shoot for her 18 month pictures. I was so nervous because Ellie was not cooperative and would not sit still for the camera...she just wanted to walk around everywhere! Again, Nina was the most patient person ever. After almost 2 hours, I was positive she only got a few good ones...WRONG! She took almost 150 perfect shots that truly captured Ellie and her personality. The older Ellie gets, the more I realize that I need someone who can truly capture Ellie, just as she is. Nina can do this! I also find it so nice to actually be in some of the pictures, rather than just behind the camera! Over the past year and a half, Nina and I have become great friends, so photo shoots are even more fun. She allows me to be creative, and bring my ideas to the shoot. She is always up for trying anything! One other really ingenious thing that Nina offers to anyone, no matter where you live, is "custom editing"...what is custom editing you might ask? 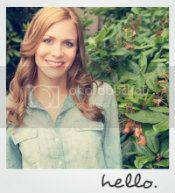 Well, basically, she will professionally edit any picture that you have taken. Those dark, underexposed photos of your darling child that are just lacking that sparkle and color pop....that super cute picture of your baby that would totally be frame worthy if there weren't so many toys and clutter in the background...Yup, Nina can transform those pictures into beautiful, professionally edited shots! She definitely knows what she's doing both behind the camera and also behind the editing software. Nina is the perfect addition to my photography obsession. She is my photography mentor, and she not only takes the most wonderful family pictures of us, but she also helps and encourages me with my own photography ambitions. I mean seriously, look at this little character! She knows how to work the camera already! P.S.- If you are interested in getting some custom editing done on any of your photographs, feel free to shoot me an email! I'll get you all hooked up with Nina so she can work her magic on your pictures to make them look gorgeous! These are just A-mazing! 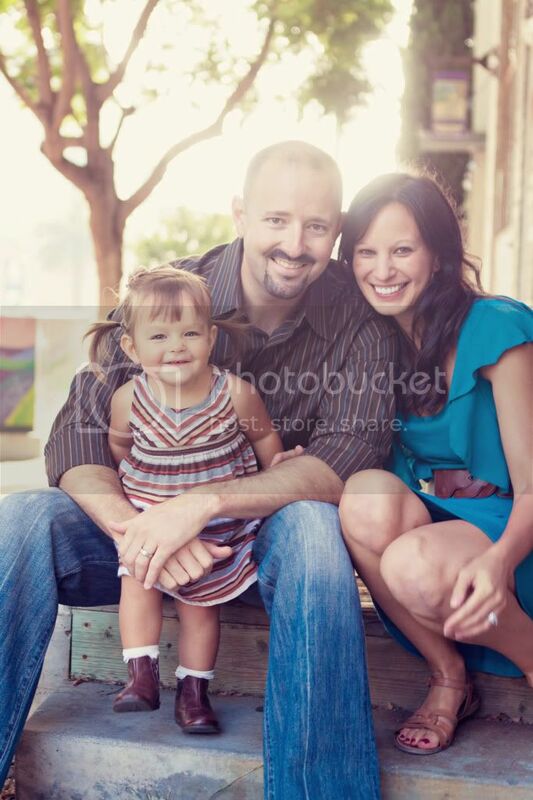 Nina captures your sweet family so beautifully! OMGosh the last fam shot, & then the last one of Miss Ellie... be still my heart. I know this is all vain of me, but I heart Ellie's little boots, & you are seriously a vision mama! More awesome photo's! Your family is so beautiful. :) Have a great weekend. wow these pictures are beautiful! HelloO gorgeous family! Love your session. Your daughter is beautiful! I love your post. Just lovely. 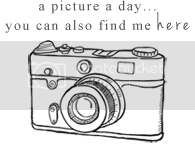 I found you on Katherines Corner blog and just by to see your blog.